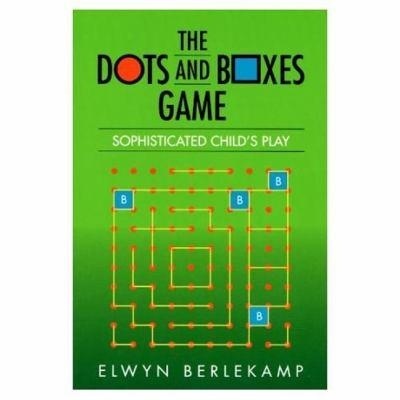 The game of Dots-and-Boxes, the popular game in which two players take turns connecting an array of dots to form squares, or "boxes" has long been considered merely a child's game. In this book, however, the author reveals the surprising complexity of the game, along with advanced strategies that will allow the reader to win at any level of gameplay desired. 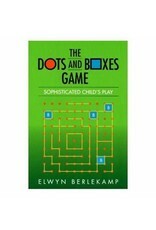 This book is an essential guide to the game of Dots-and-Boxes and its mathematical underpinnings. Chapters of strategy are interspersed with dozens of sample problems and their solutions. Furthermore, the strategies can be applied to several other games, such as Strings-and-Coins and Nimstring.